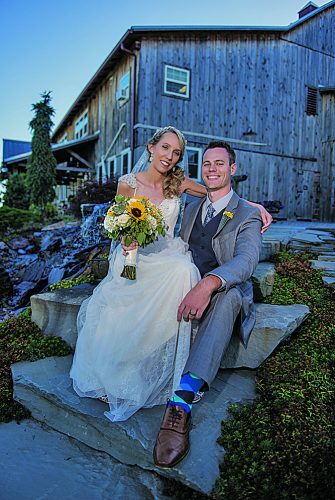 Jessica Schraff and Corey Sell were united in marriage at 4:30 p.m. July 14 at Wedding Pointe, Lake Raystown Resort, Entriken. 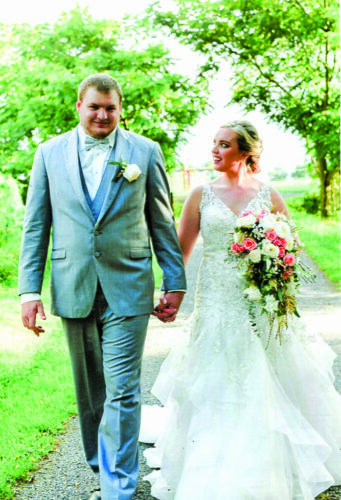 The bride is the daughter of Scott and Karen Schraff of Duncansville. 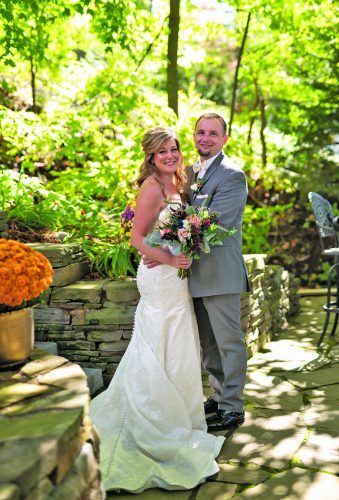 The bridegroom is the son of Tom and April Sell of Hollidaysburg. Pastor Chris McAviney performed the double-ring ceremony. Nicole Reigh was maid of honor. Bridesmaids were Kaitlyn Sell, sister of the groom; Veronica Schraff and Georgianna Schraff, cousins of the bride; Madeline Edwards; and Malorie Cardaman. 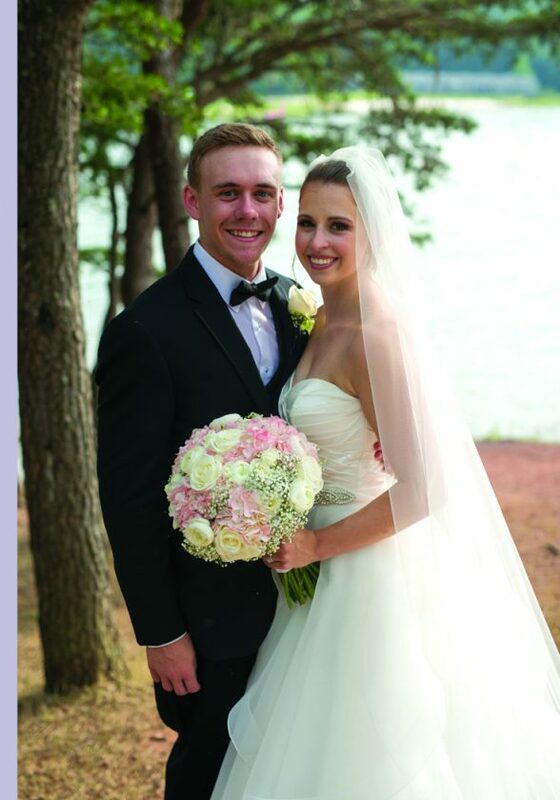 Gwen Kaminski was flower girl. Tyler Sell and Nate Sell, brothers of the groom, served as best men. Ushers were David Schraff, brother of the bride; Ross Drawbaugh; Jordan Kirsch; and Thayne Russell. Nolan Sell, nephew of the groom, was ring bearer. The reception was held at Lake Raystown Resort. The rehearsal dinner was held on the Proud Mary Showboat, Lake Raystown Resort. 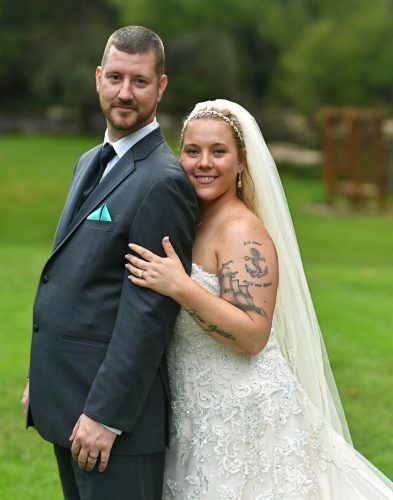 The couple took a wedding trip to Sandals Regency La Toc Resort, Castries, St. Lucia. 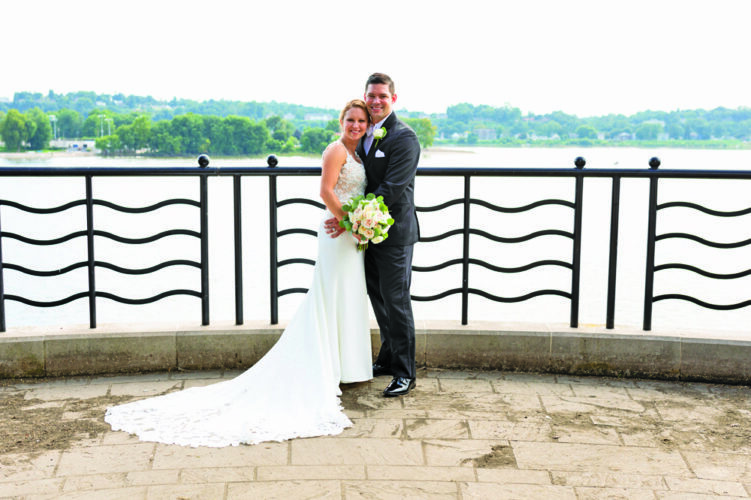 Mrs. Sell is a 2013 graduate of Hollidaysburg Area Senior High School and will graduate in May from Penn State University, Univer-sity Park, with a bachelor’s degree in communications. 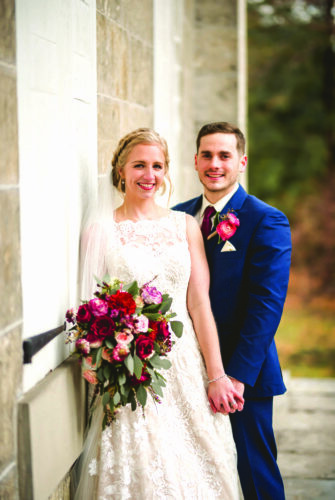 Mr. Sell is a 2013 graduate of Hollidaysburg Area Senior High School; and a 2017 graduate of Lebanon Valley College, Annville, with a bachelor’s degree in biochemistry and molecular biology. He is pursuing a doctorate in medicine at Penn State University College of Medicine, Hershey.